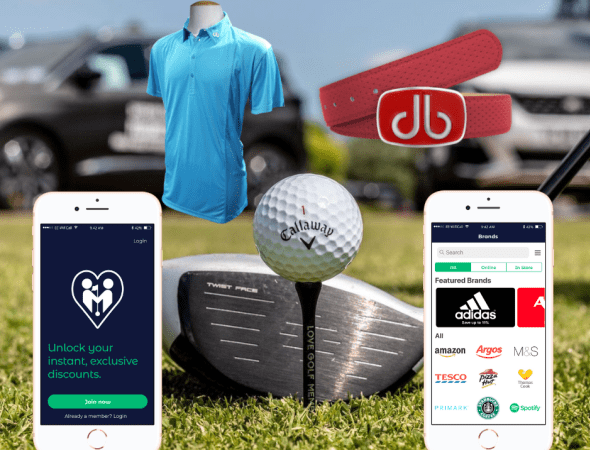 Love Golf is proud to offer the most innovative membership being offered in the UK. As a team of professional and keen amateur golfers, we fell in love with the game many years ago and haven’t looked back since. However, there was one issue….. we didn’t like being restricted to being a member of one golf course. 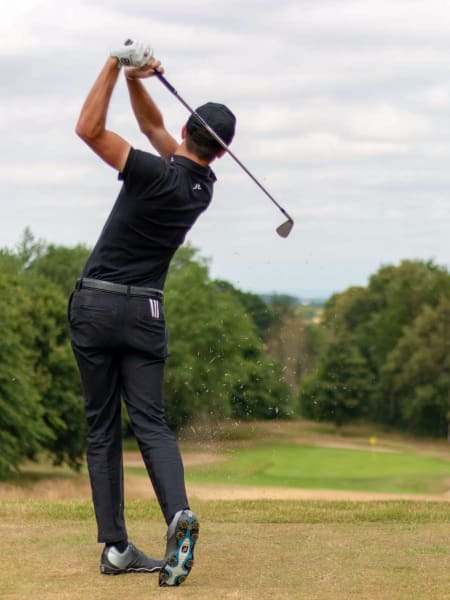 We enjoy the challenge of playing a variety of courses, whilst also love the competitive nature of playing in club competitions and improving our handicaps. “The Multi-Course Membership – Built by golfers, for golfers”. Enjoy the benefits of a traditional golf membership, with the flexibility and freedom of playing multiple courses, all for one affordable fee. Choose from our extensive list of partner clubs, pick two, three or four clubs to join and start playing the game you love. Yes, its really that simple.